In the last few weeks we’ve been sharing some recent Point of Sale (POS) projects across our social media channels. These smaller product adverts might not be as big as the huge outdoor displays we see but they are an essential element to any business that sells a physical product. These small but powerful displays are what catches the customer’s eye as they walk past or makes them decide to choose your brand over another. 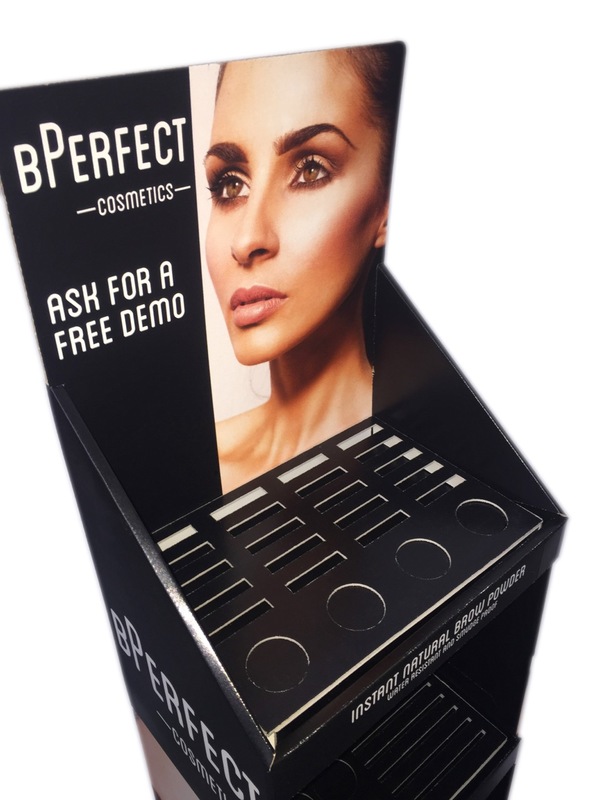 A recent client we worked with and supplied POS displays to, was Northern Ireland cosmetics company, BPerfect, who landed an €80,000 (£69,273) investment from two of Ireland’s most successful business people on Dragons’ Den. The programme which aired on RTE One on Sunday 26th March showed Brendan McDowell, Managing Director of BPerfect give a ‘cautious but confident’ pitch on the first episode of the new show. 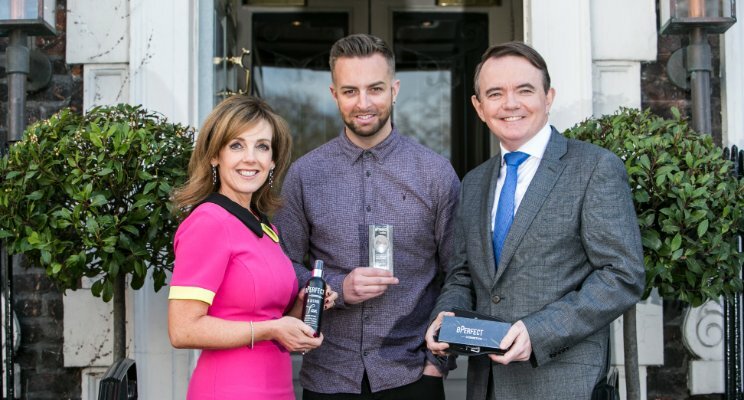 As the sole ‘originator, inventor and owner of the product range’ Brendan impressed the judges with his strong sales record, his million euro projections and fantastic range of products. He sealed a deal with not one but two dragons, Alison Crowzer and Barry O’Sullivan. We worked with BPerfect from the design stage to production to ensure their fantastic range of products are the first thing a customer sees when they enter a store. POS displays are an essential element to branding, they provide product exposure on a personal level with the customer. They increase awareness and ultimately encourage those coveted sales, so if you are looking to take your business to the next level do it with top quality POS.